LITTLE ROCK, Ark. 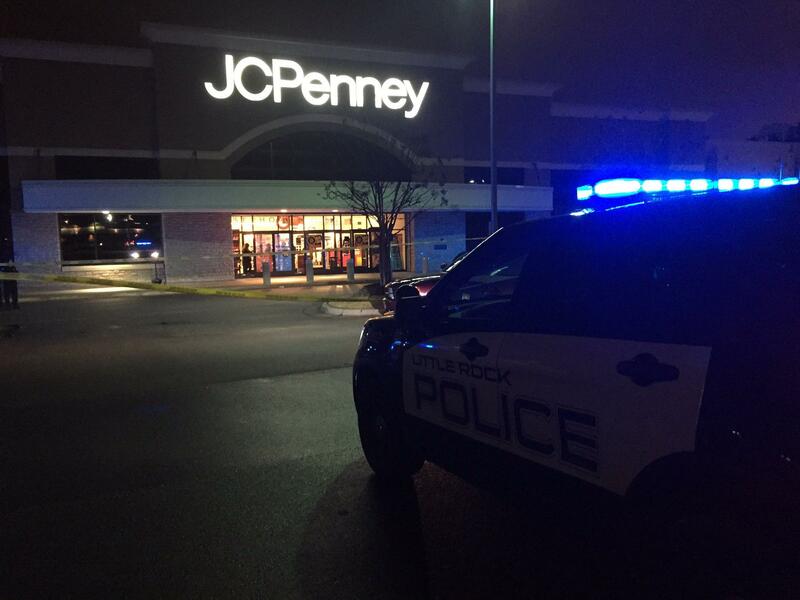 -- A three-year-old died at a JC Penney’s from a gunshot wounds sustained a different location, Little Rock police said Saturday. In a statement released late Saturday night, Little Rock Police Department said a road rage incident is what lead to the shooting. Police say a 3-year-old was shot during the commotion and later died from the injuries sustained, CBS affiliate KTHV reports. This marks the 40th homicide of the year in Little Rock. According to police, the child was in the car with his grandmother when someone fired into the vehicle. The grandmother then drove to the J.C. Penney parking lot before calling the police. LRPD are looking for an older black Chevrolet Impala that’s being driven by a black male.